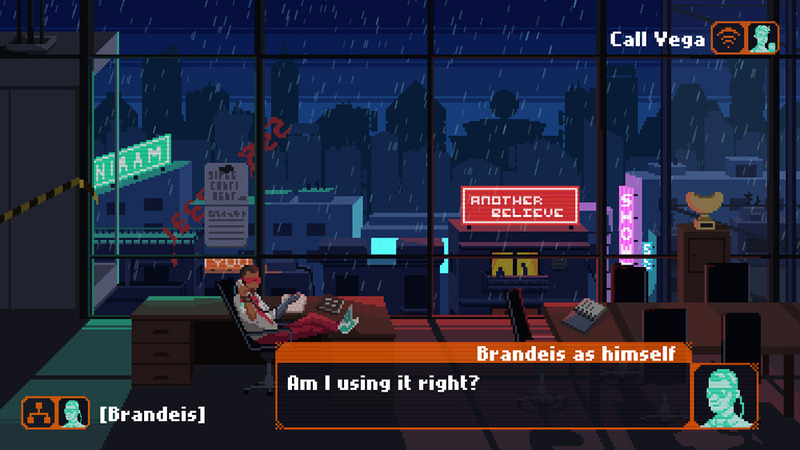 "A hacking simulation game with a twist and some wonderful pixel art." 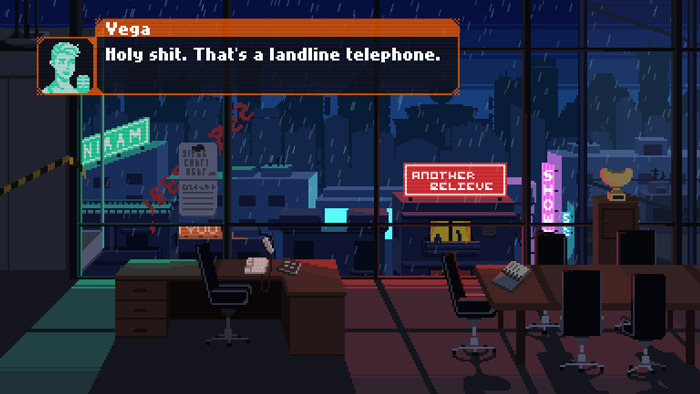 Supercontinent Ltd is a point and click adventure hacking simulation with a difference, set in the not so distant future you play a computer hacker who is sent to find information on the company Supercontinent Ltd however after breaking in to the office you discover something very strange the company does its business from a landline telephone! You must not use powers of investigation to find the right numbers and the voice changing tool you have to impersonate other people so that you can obtain the required information. Be warned to start making calls on the phone you just need to type the numbers in to your keyboard as it took me absolutely ages to work this out, scattered around the office are little pieces of information you will be able to use to find numbers you need to call. You will then need to use your powers of deduction to work out codes to pass the security questions on certain phone lines. 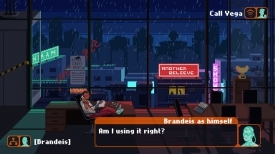 Supercontinent Ltd has great pixel art and looks really nice in an old fashioned kind of way which is kind of fitting for a game where you have to use a landline phone to do your hacking! The game can be quite challenging to work out what to do at first but it’s a lot of fun and very rewarding once you do start cracking the clues. You can download Supercontinent Ltd here for free.